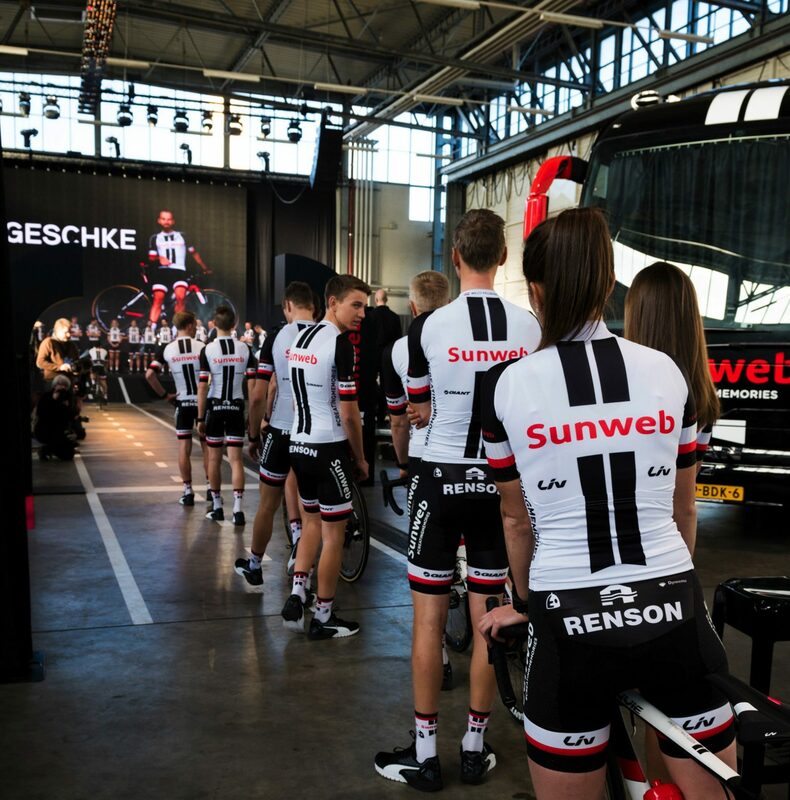 Shortly, the Spring Classics will kick-start the cycling season again. 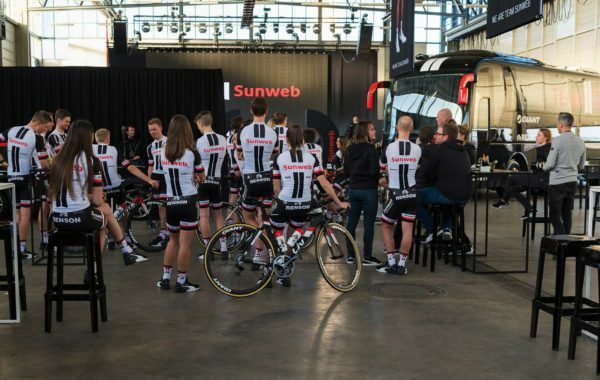 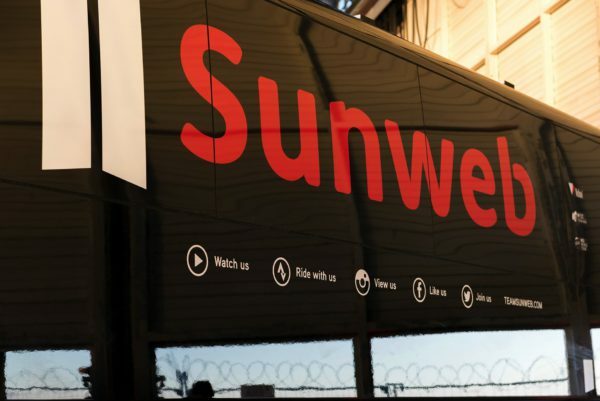 Sunweb, a team with leaders such as Matthews and Kelderman, is destined to do well. 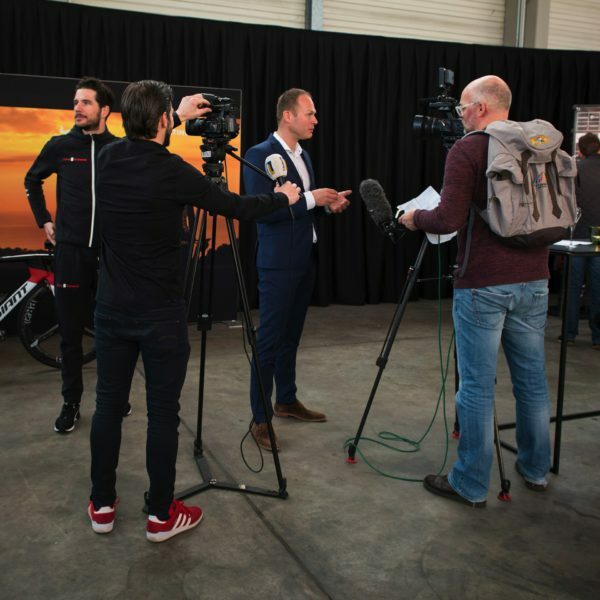 Just as last year, Fast Forward was commissioned to organise the press conference plus team presentation. 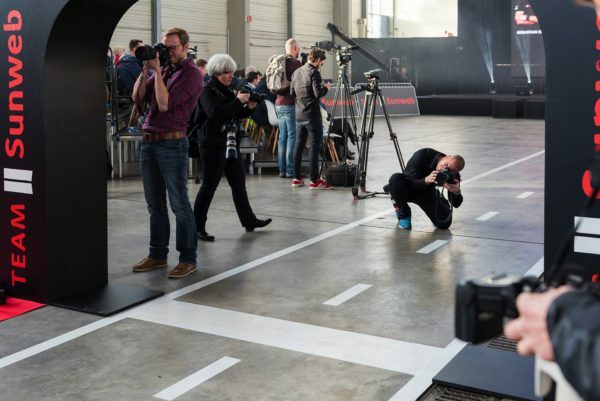 That is, at Münster airport in Germany to be more precise. 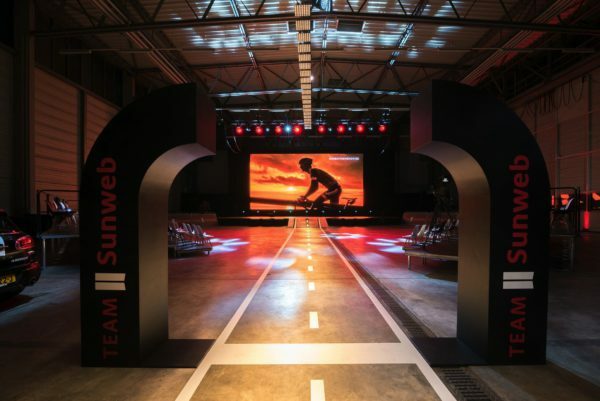 Together with valued partners such as Splendit (light and sound) and Coeur Catering, Fast Forward turned this sporting communication event (#creatingmemories) into a Tour de Force. 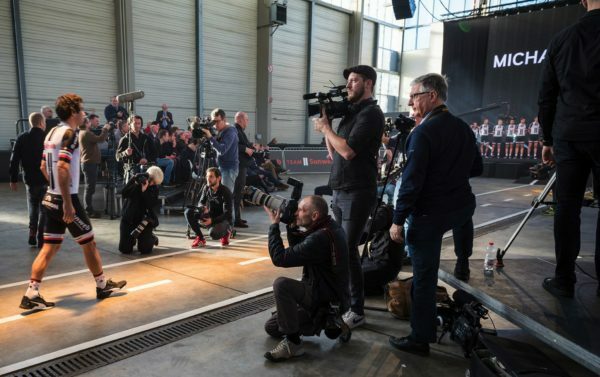 The numerous international press could only confirm this.